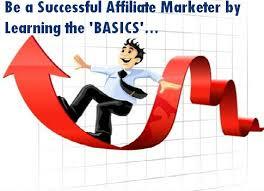 Do you know what it takes to become a successful affiliate marketer? Could you tell me the essential ingredients of an affiliate marketing success story? 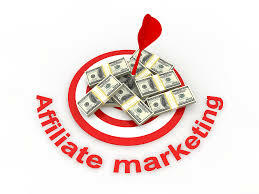 Is there a shortcut to affiliate marketing glory? . If you’re new to affiliate marketing can I tell you something? There are some essentials that you must know or you’ll waste an incredible amount of time and money. Although affiliate marketing is touted as one of the easiest and most effective ways to earn money online, it’s not as easy as it sounds. 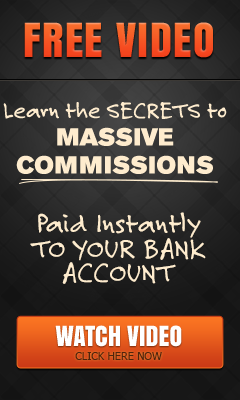 The wise affiliate marketer plans every action and executes it the best way he can. He should also maximize the potential to earn by utilizing the right tools necessary for a successful affiliate marketing business. I have consulted some of the most successful affiliate marketers in the business and below are the top four necessary tools for a successful affiliate marketing business. 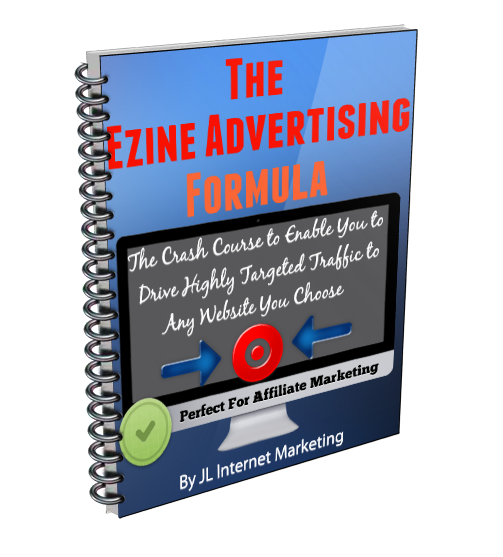 The most important and indispensable tool in affiliate marketing is your own Squeeze Page. The first step in any successful affiliate marketing business is building a good, credible and professional looking Squeeze Page. 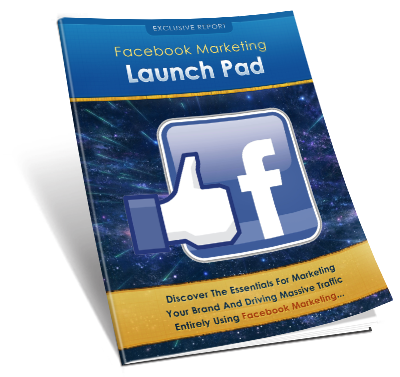 Your Squeeze Page is the jump off point of all your marketing efforts. Thus, you must first build a user-friendly and high converting Squeeze Page, which you will use to collect names and email addresses to build your own list. One of the most powerful tools for building quality traffic to your Squeeze Page is writing relevant and informative articles. Consider this, almost all web users go online to look for information, not necessarily to go and buy something. Above all else, make your articles original, relevant and useful . 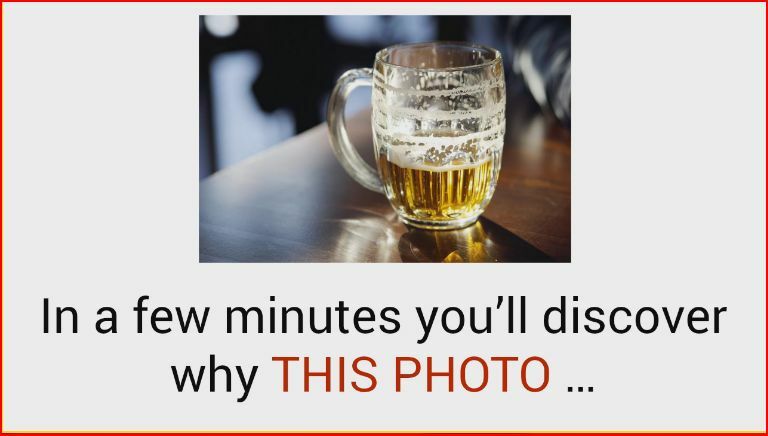 People love articles that are appealing and helpful. Keep in mind that, on the Internet, content is still king and good quality content will not only build your credibility, it can also help you achieve a higher search engine ranking. By posting relevant and useful articles, you establish yourself as a credible expert in the field, making you a more-trustworthy endorser of the product or service you promote. Establishing a good reputation on the net is a good step in building loyal customers and articles help establish credibility and build your list faster. Competition is extremely tight in the Internet world. You must always be one-step ahead of your rivals to ensure that you capture a significant share of your target market. Therefore, you must use every possible means to encourage people not only to visit your Squeeze Page but also to click and leave their name and email address. Building an opt-in email list is one of the best ways to gather prospects. Offer a newsletter or an e-zine. Better yet, offer FREE incentives, such as an Ebook or email course to your prospects to encourage them to subscribe. You can also offer free software, access to exclusive services and other freebies that will be helpful to your prospects. The importance of driving highly targeted traffic to your Squeeze Page cannot be emphasized enough. The all-important web traffic is at the top of the list of the most important success vehicles in the affiliate marketing world. Driving traffic to your Squeeze Page should be always at the top of your priority list every day. Do what is necessary to achieve a high search engine ranking. Link Popularity is one of the factors that search engines use to determine search engine rankings. Therefore, to enhance your link popularity, you must have an aggressive link building campaign. One of the best ways to do this – at no cost at all – is by submitting articles as mentioned above, with your Squeeze Page link in the resource box. Submit to related e-zines and free article sites, such as ezinearticles, goarticles and sooperarticles, and these are just a few, you can find many more by simply doing a Google search for “Free Article submission sites”. You’ll not only gain valuable FREE exposure by doing this, but you’ll also have the opportunity to advertise for free, just include a link back to your site. The more sites you submit your articles to, the better your link popularity will become . Make your articles original, relevant and useful so that more websites will pick them up and post them. For more tips and techniques to help you achieve Affiliate Marketing success, click “Get Started Now” below to start my FREE Affiliate Marketing e-course. 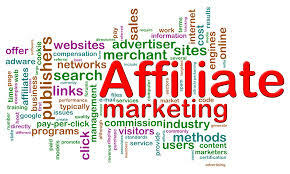 This entry was posted in Affiliate Marketing and tagged affiliate, affiliate marketers, Affiliate Marketing, affiliate marketing business, Article Marketing, articles, business, earn money online, search engine, Search Engines, Squeeze page, The Four Essential Tools for Affiliate Marketing Success, traffic. Bookmark the permalink.